Home » Mathematics » Science » What is the amount of space that a substance or object occupies? 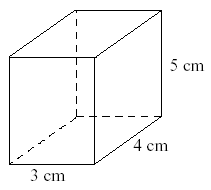 » What is the amount of space that a substance or object occupies? What is the amount of space that a substance or object occupies?